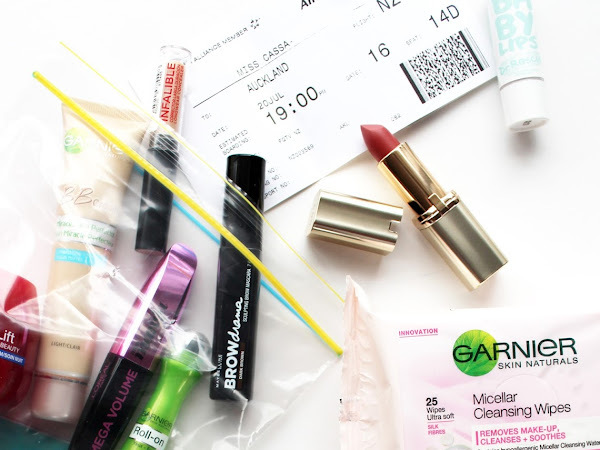 I swear this month just flew by for me - it was my first official month in Auckland and I feel like I have been so busy that the month just went by in an instant! 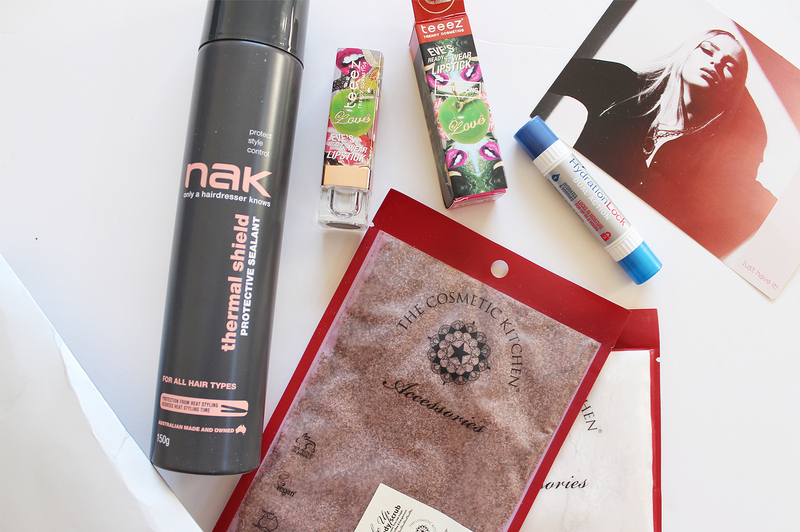 I ended up with quite a few Empties this month though, so here are some thoughts on each product. Some people love long haul flights, where as others loathe them (I sit somewhere in the middle). 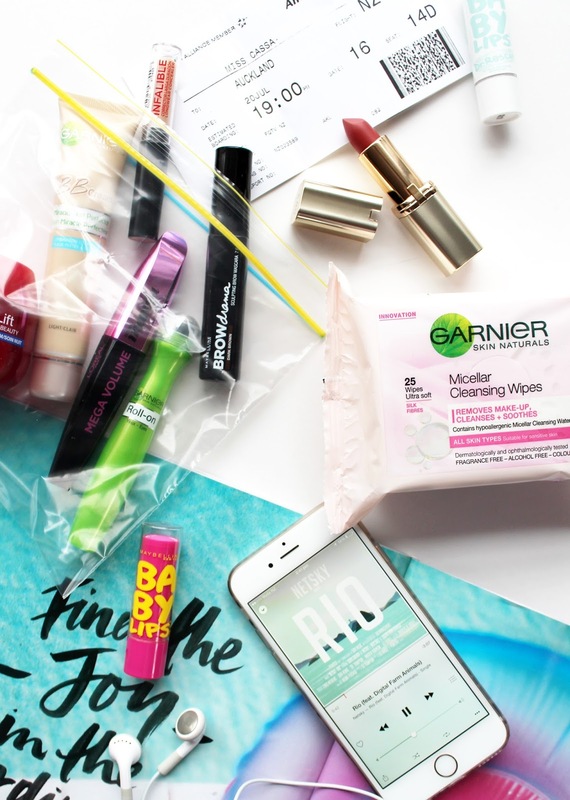 Whether you are a movie/TV watcher for most of the flight, or a sleeper, keeping up a good skincare and beauty routine will help your skin, and also make you feel a bit fresher when you come out the other end. 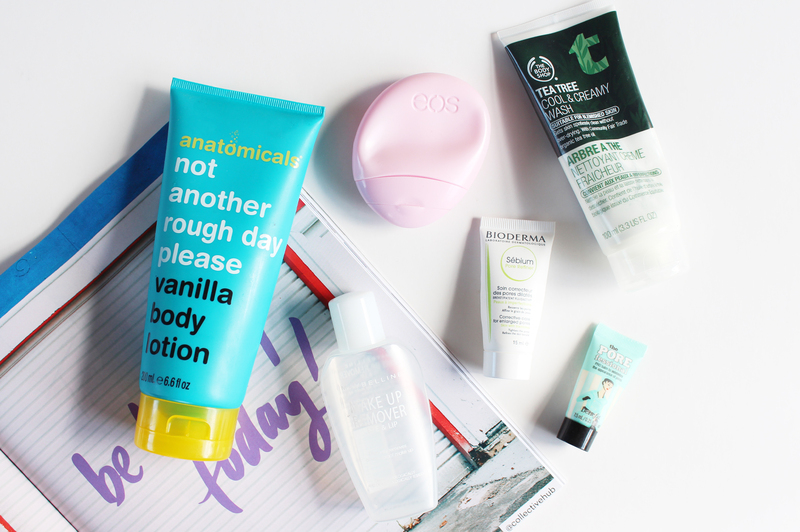 There's a few things I like to take on board (that fit within the plastic bag restriction, of course) that aid in keeping my skin as clean and moisturised as possible. 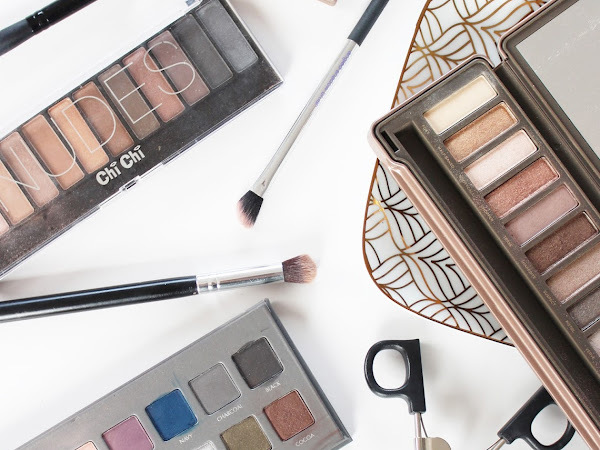 I know not everyone will want to apply makeup as the disembark, but sometimes a little bit is all you need if you're not feeling too flash hot on the inside. 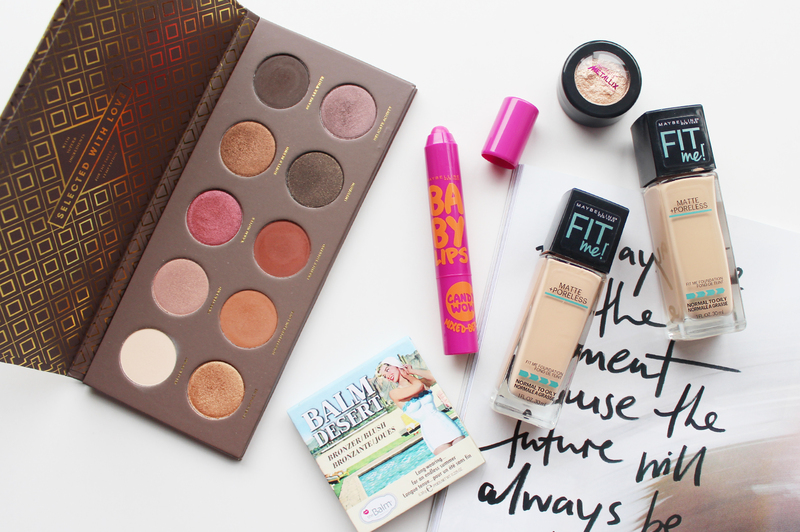 Earlier last month I did a big post featuring some of the amazing new Maybelline releases that have just come out in NZ (see it here), and I have managed to get my hands on a few of the other new products that have hit stores over the past month, including the much hyped Master Sculpt Contouring Palette. 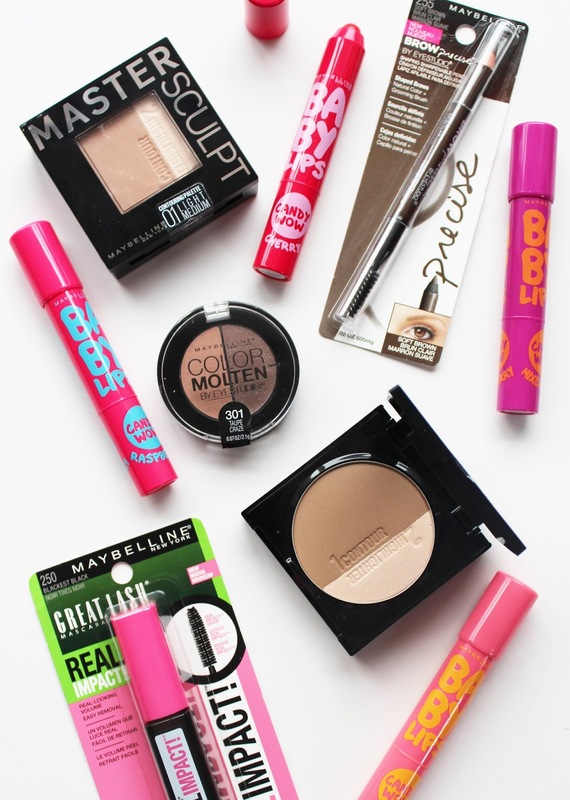 Most of them I've tried, so there's a few thoughts on each product. 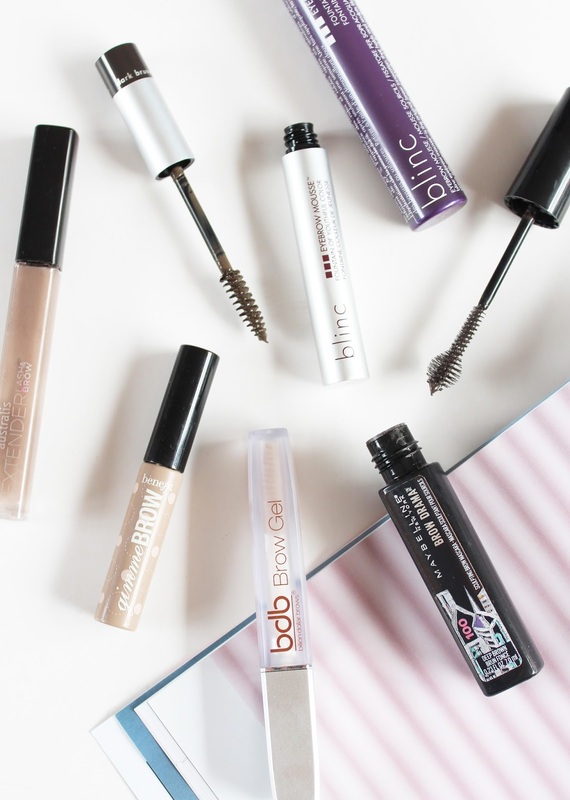 They say eyes are the window to the soul, but equally as important are those furry things above them - your brows. The day I started filling and shaping my brows is one I will never forget (so dramatic right?) and since then I've not looked back. 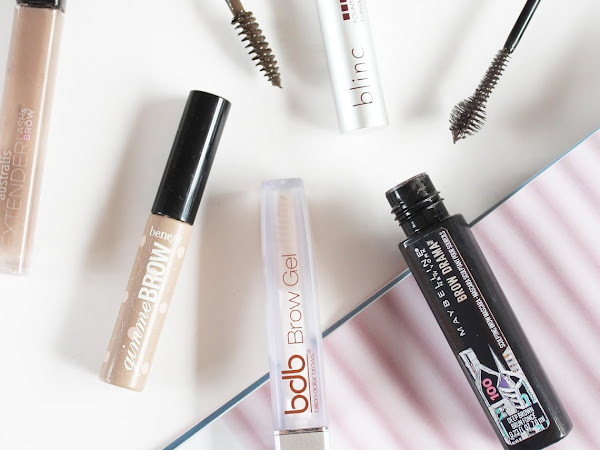 The way you shape and define your brows really gives your face more shape, dimension and it also pulls together any makeup look straight away, making it look more polished and put together. 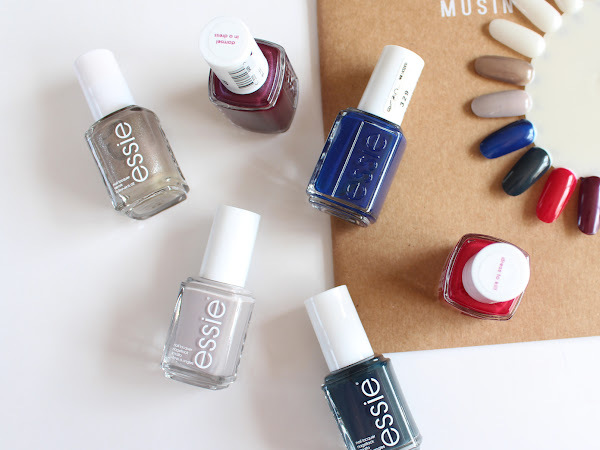 I think you should all know by now that I absolutely love Essie nail polishes and my collection is always growing. 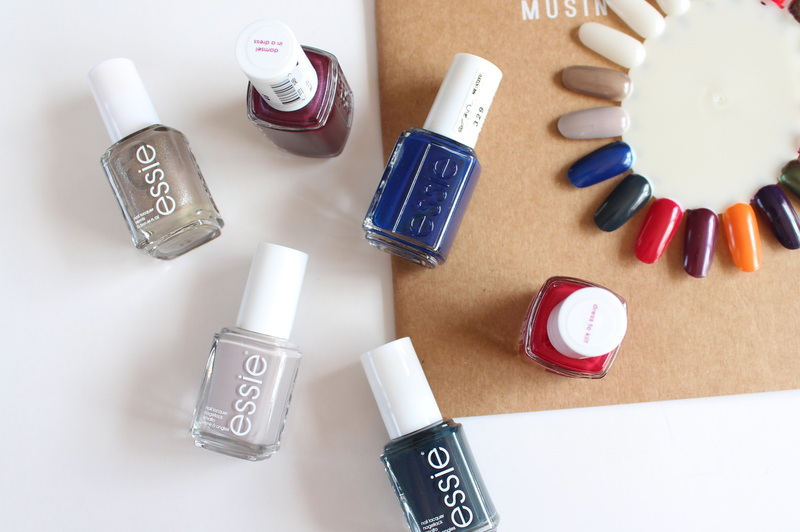 This has been helped along by the fact that Postie are now stocking a limited selection of shades for only $8 each! It's safe to say I went a little crazy and bought six shades that I definitely needed to add to my stash. 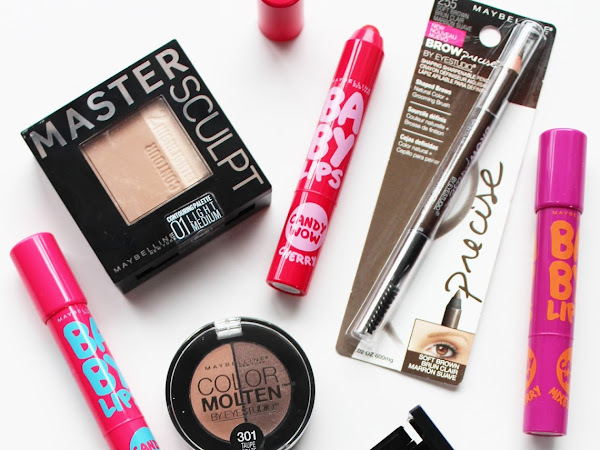 I love a good liquid lipstick, and I think I actually prefer them over normal lipsticks most of the time. 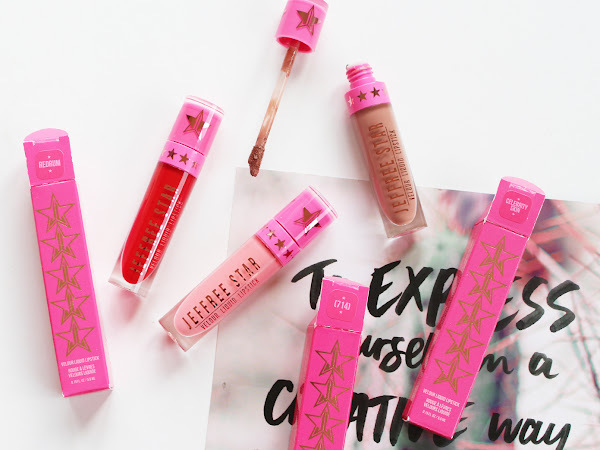 I mean who doesn't want amazing pigmentation with a long-lasting matte finish?! 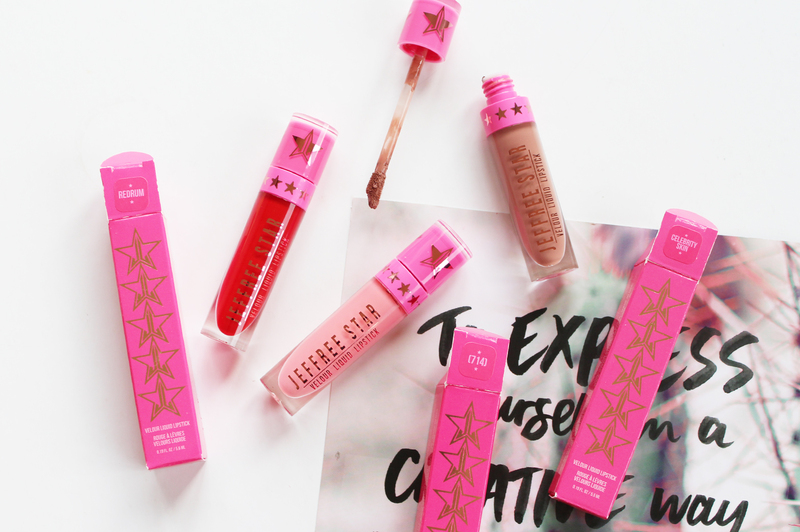 So many brands are coming out with their own versions of them, and a relatively new addition to the makeup world is these gorgeous ones from Jeffree Star Cosmetics* that are 100% vegan and cruelty-free, and the shade options are insanely beautiful. 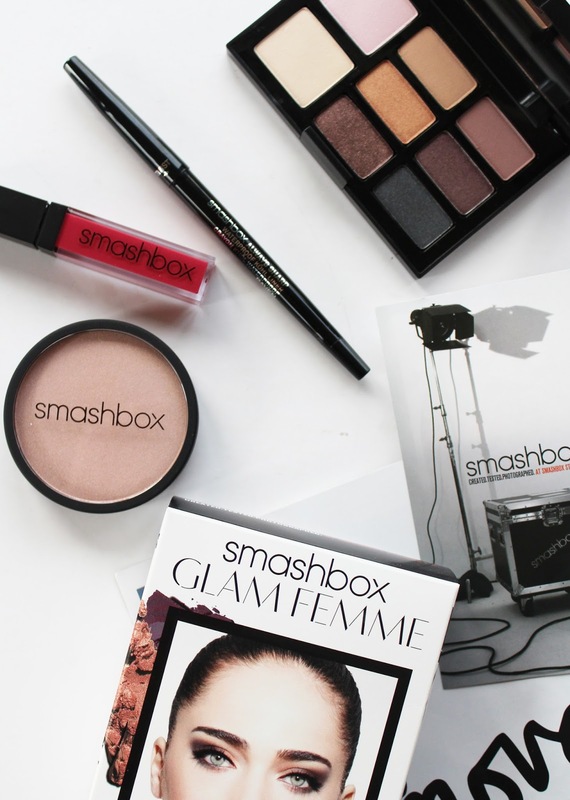 I feel like Smashbox as a brand goes a little under the radar and I don't hear a whole lot about it on blogs and videos, like other brands. 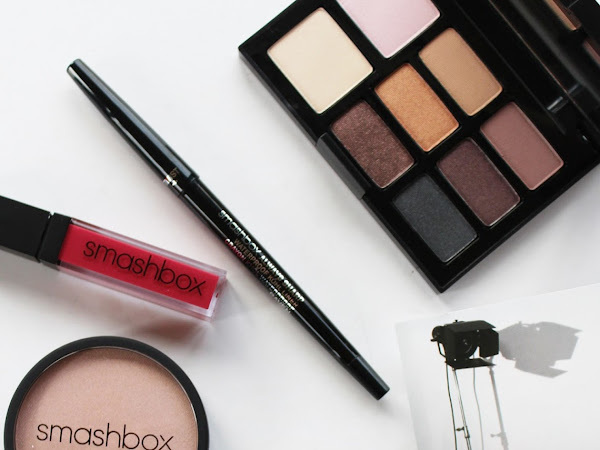 I will admit it's only since I started blogging that I really got into trying out more of the Smashbox range, but everything I've used has been amazing quality and really beautiful products. 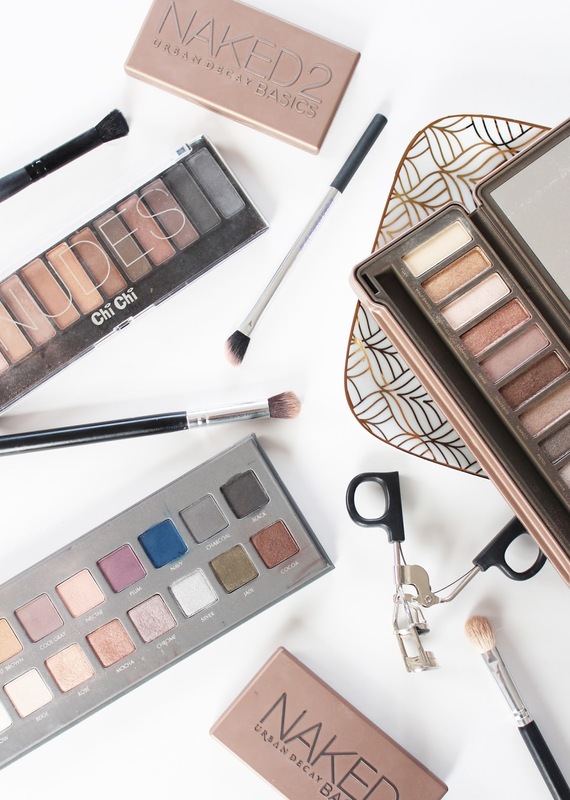 This Glam Femme Set* released earlier in the year is a great way to try out a few of their products with the ability to create many different makeup looks. 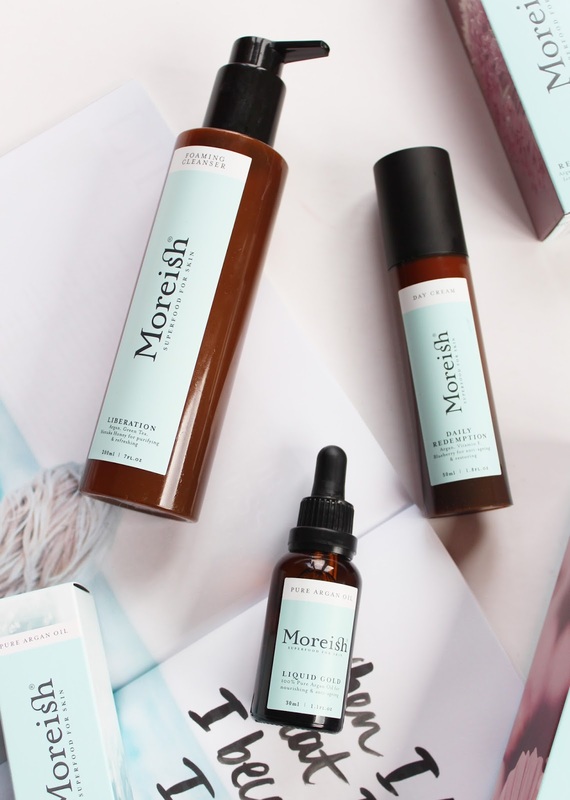 There's a new skincare brand in town in the form of Moreish - Superfood for Skin. 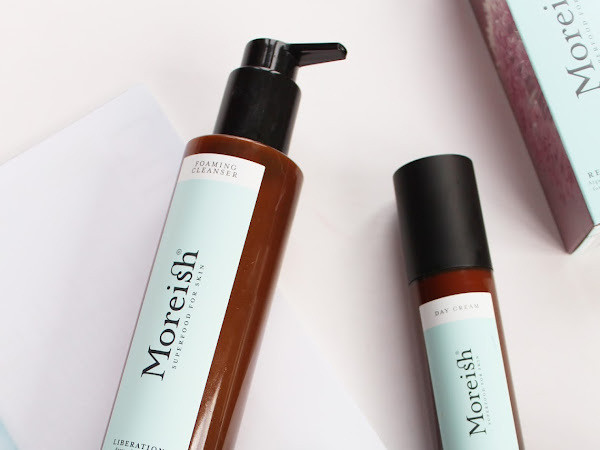 They're NZ based, and use 100% organic ingredients in their range (all of which are argan oil based). I've been giving three products from the range a test run over the past few months, and I've gotta say the products definitely impress, in quality, effectiveness and price range. 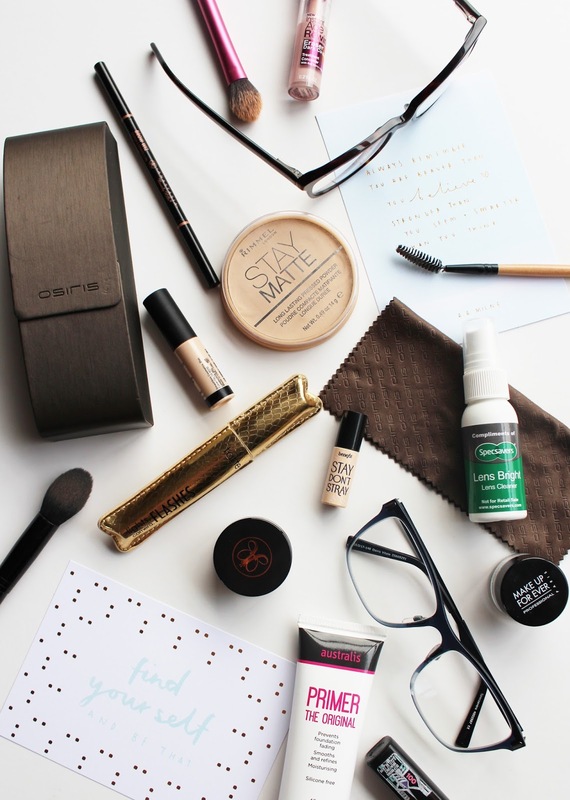 Now I know what you might be thinking - wearing glasses doesn't mean you have to have a specific makeup look, or follow a set of rules, and I am completely with you on that. 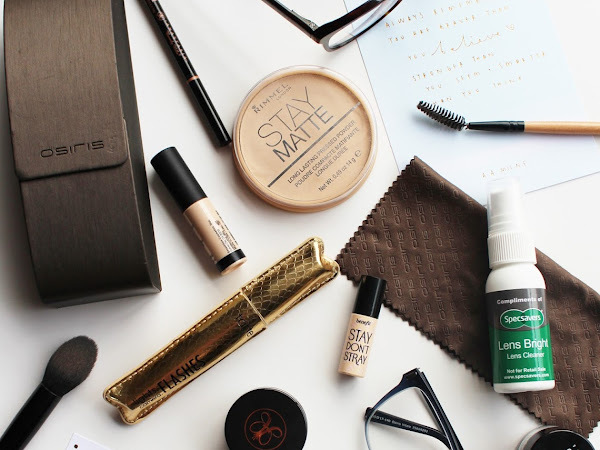 For this post I wanted to focus on a few things that I like to do that helps to balance out my face with frames on, and also some tips on how to minimise the foundation to glasses transfer that is a constant struggle. I realise that it is well into August but if you read this post you'll realise I've been a bit preoccupied and blogging has taken a back seat (certainly not by choice!) 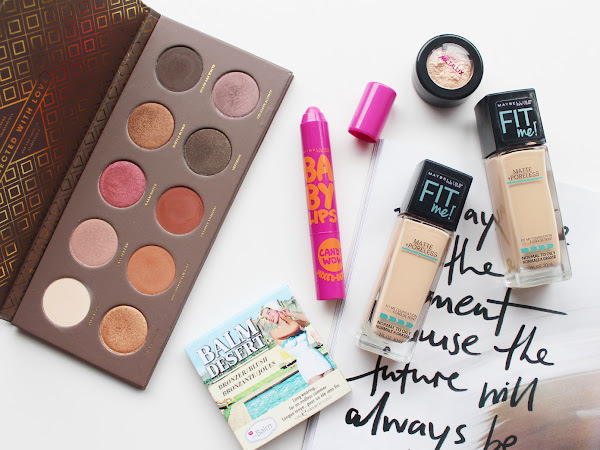 I can't break tradition however, so here are my Most Loved products from July. I'm just going to steer away from the beauty side of things for today, as I feel like writing a few thoughts down in a little life update. 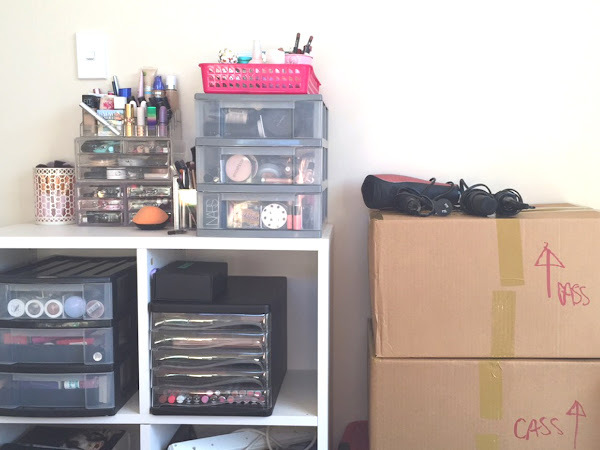 There almost wasn't going to be a post today - usually I am super organised (I'm talking spreadsheets with blog posts ready to go and schedules etc, you get the drill) but over the past couple of weeks things have been a bit unsettling as I packed up all of my stuff (there's a lot...) and moved it all the way from the South Island to the North, to my venture in Auckland. 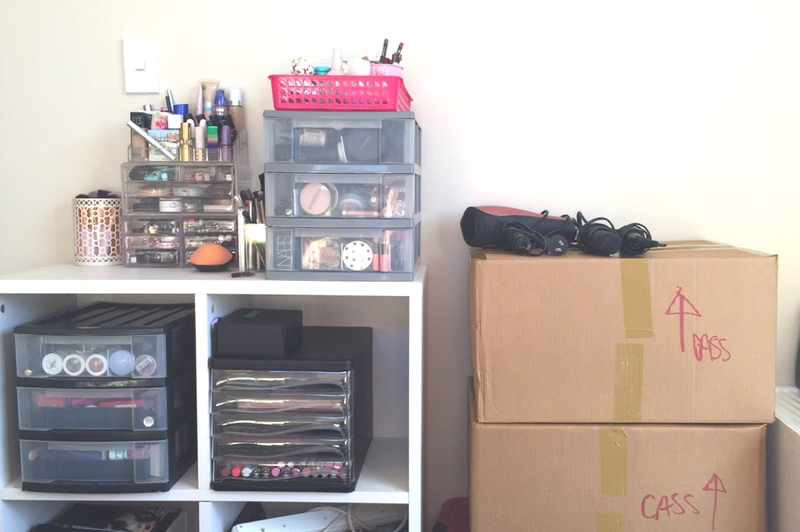 So here are some musings on moving.